Apostolic Torch Conference inspires students ages 14-25 to break into new dimensions in ministry and their relationship with God. It is a time to explore the calling of God on your life. It is a fun and impacting weekend of preaching, teaching and inspiration. We’ve inspired hundreds of young people since 2012. 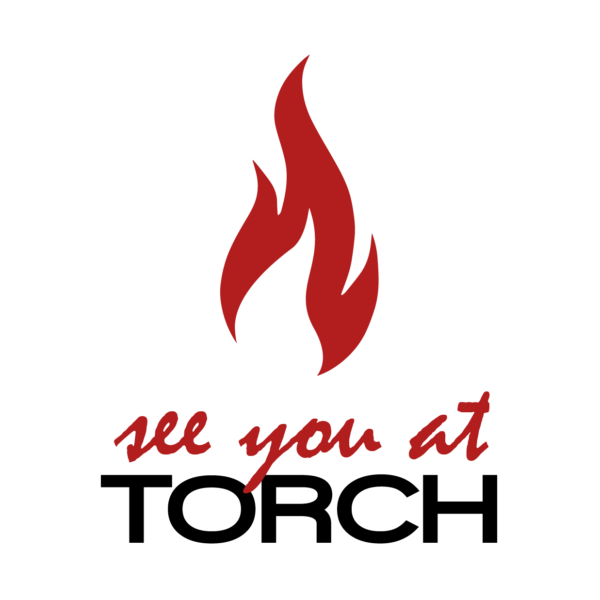 If you are looking for a conference that will ignite you and teach practical methods of ministry, then Torch is for you!